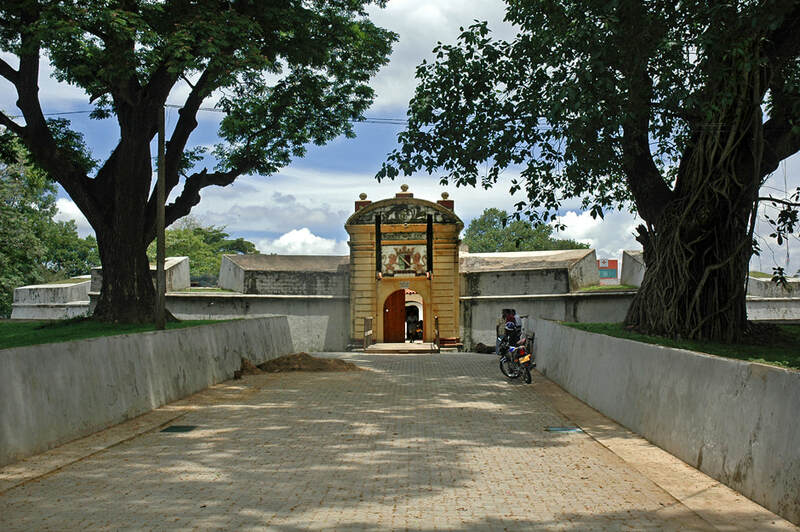 Matara, known as Mahathota in ancient times, is a district capital in Sri Lanka’s Southern Province. The Potuguese name “Maturai” means “grand fortress”. A colonial fort was built on a peninsula by the Portugese and enlarged by the Dutch.